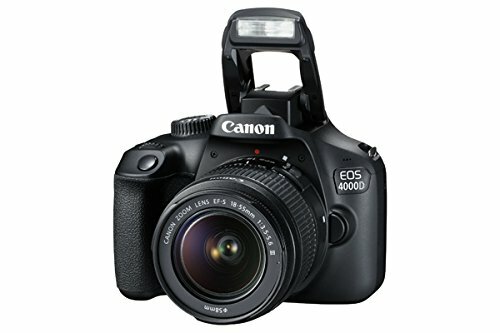 With the built-in Wi-Fi function of EOS 4000D, users can enjoy easy remote Live View shooting from smartphones via Camera Connect app, making it more convenient to take self-portraits or group photos, or explore more creativity by shooting from high or low angles. 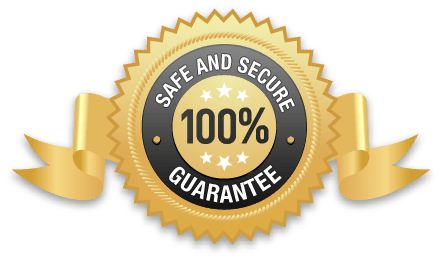 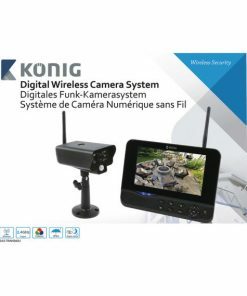 The wireless connectivity also facilitates easy browsing and download of photos on smartphones, as well as sharing to social networking sites such as Facebook, Instagram or YouTube, meeting the shooting and sharing habits of today’s users. 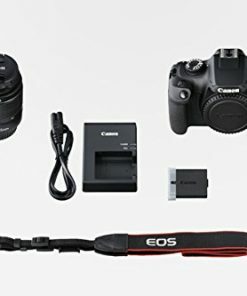 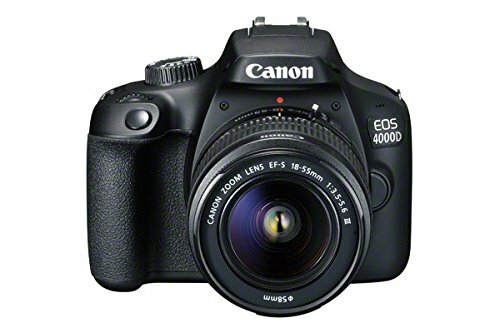 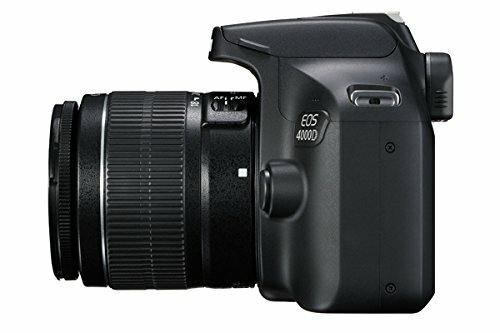 EOS 4000D is one of the most affordable choices for beginners to experience the powerful and reliable performance of EOS optical technologies. 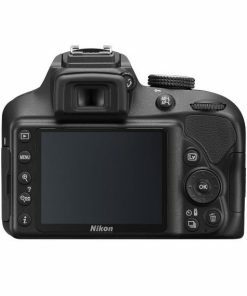 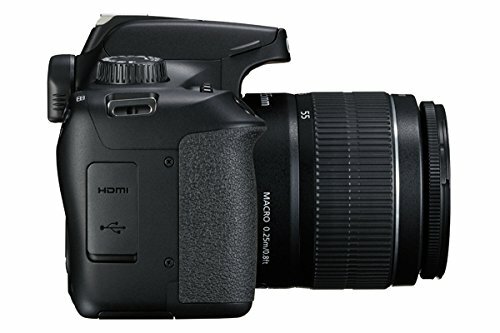 It features a 18-megapixel APS-C format Canon CMOS sensor for easy creation of images with beautiful background blur. 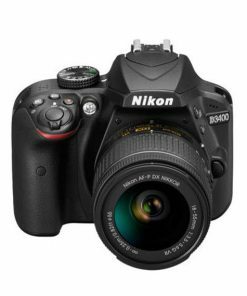 Coupled with DIGIC 4+ digital image processor with high-speed 14-bit image processing for fine gradation and vivid color reproduction, high-quality landscapes and portraits can be captured with ease. 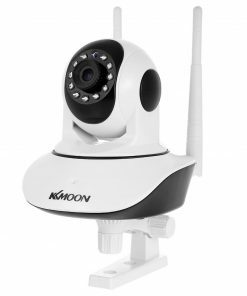 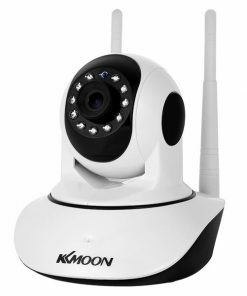 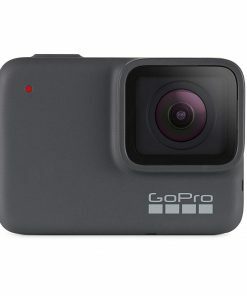 The camera also offers a standard ISO range of ISO 100-6400, expandable to ISO 12800 (H), to facilitate flexible shooting in various conditions ranging from outdoor to dim environment. 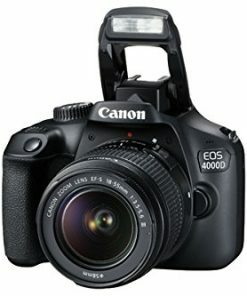 The compact and lightweight EOS 4000D, with only 129 x 101.6 x 77.1mm in size and 389g in body weight, offer excellent SLR operability with comfortable grip and dedicated buttons. 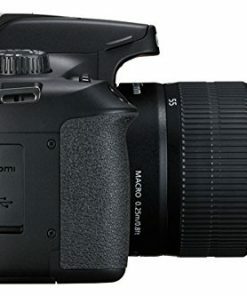 Combined with all-round shooting specifications, they make the perfect fit as the first DSLR cameras for beginners. 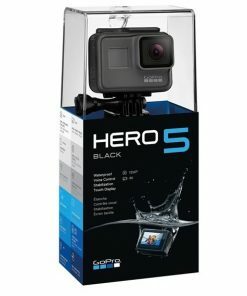 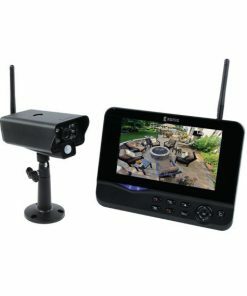 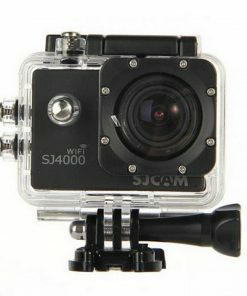 It is equipped with a bright and clear optical viewfinder with no delay in display. 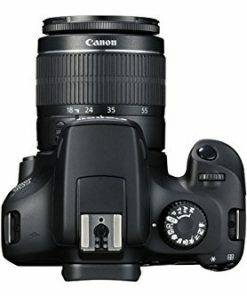 A simple yet reliable 9-point phase-detection AF system featuring a cross-type AF point at center offers fast and accurate focusing is incorporated, facilitates the precise capture of moving subjects in conjunction with a continuous shooting speed of approximately 3 FPS. 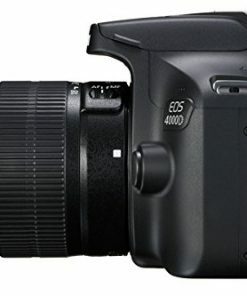 Furthermore, EOS 4000D features a 2.7-inch 230,000-dot LCD monitor for Live View shooing. 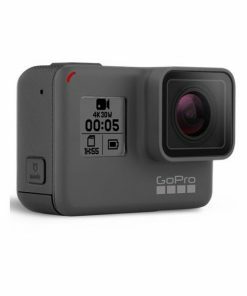 The camera is also equipped with photo and movie shooting capability to satisfy the needs of today’s imaging creation, supporting EOS Movie shooting in Full HD (1920 x 1080) resolution for easy creation of cinematic movies with the large CMOS sensor. 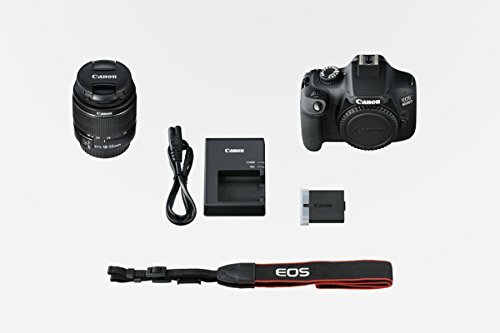 The camera is also compatible with a range of reputable EOS System lenses and accessories for unlimited imaging creativity. 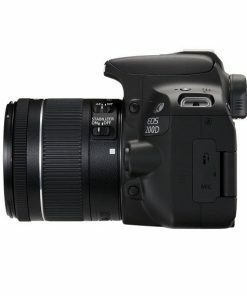 The camera offers a host of easy shooting functions catering for different shooting situations and topics. 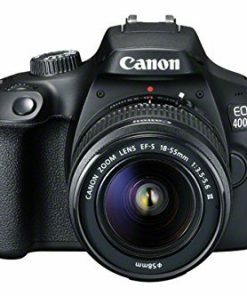 EOS 4000D offers 12 shooting modes, including Scene Intelligent Auto, food, portrait and more. 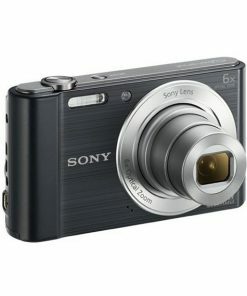 Coupled with 6 scene modes for easy point-and-shoot, even beginners can enjoy photography to its fullest. 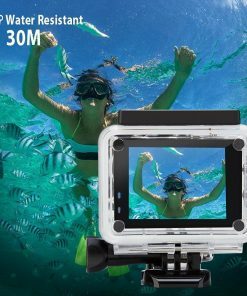 Five in-camera Creative Filters including Grainy B/W, Fish-eye and Toy Camera effect are available for easy creation of distinctive images. 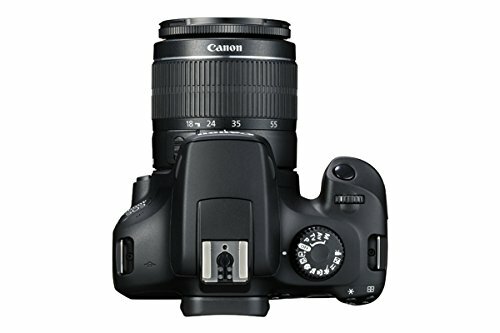 Selectable Auto (Ambience Priority) and Auto (White Priority) settings under Auto White Balance enable users to create mood or reproduce accurate colors easily as desired. 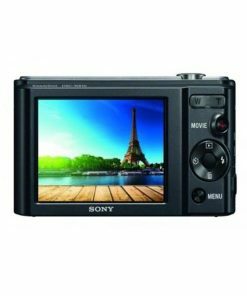 In addition, to help beginners get familiar with different shooting modes and settings, the camera features a built-in Feature Guide that explains shooting functions and effects on the LCD screen when activated. 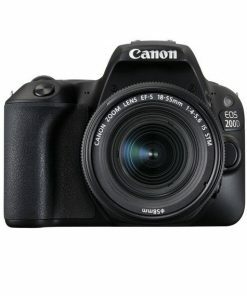 Battery life is also increased to 600 shots (Viewfinder shooting) to support the needs for everyday shooting.